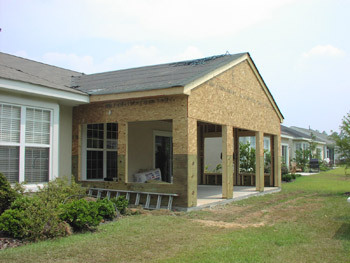 We provide all of your conventional home addition needs throughout the Savannah, GA and Charleston, SC regions. Porch outfitters is dedicated to revolutionizing the home improvement industry. 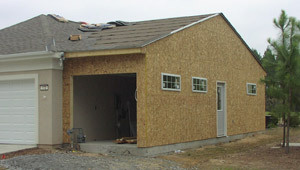 Our services are turn key, no matter how elaborate your home addition project may be. From drawing your full set architectural plans to your final certificate of occupancy our team is here to serve you with the highest level of customer service. Why move? Let us expand your home with your ever expanding life. Our team of professionals can design and build you a conventionally framed addition that matches your existing home’s style and architecture. We have been involved in hundreds of conventional building projects in Savannah, GA, Charleston, SC, and the surrounding areas. We also have all of the resources to get your project done right the first time! For more information about our home additions contact our Porch Outfitter offices today! Also check out our home addition photo gallery.